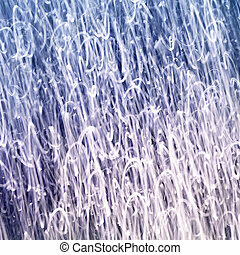 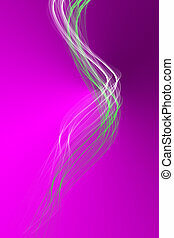 Curly light stripe, abstract background. 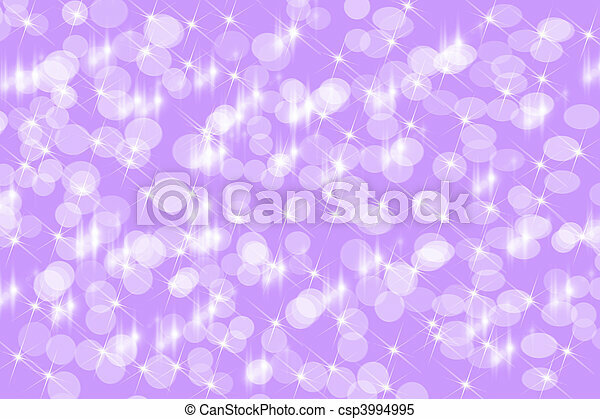 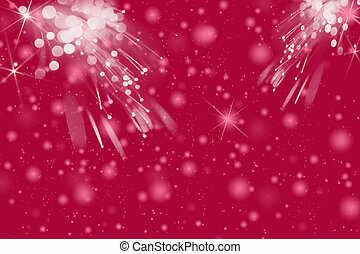 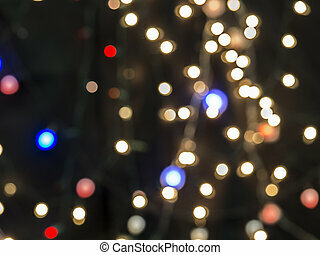 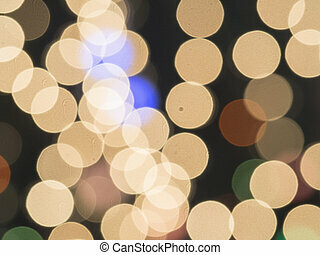 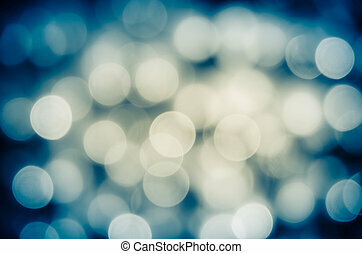 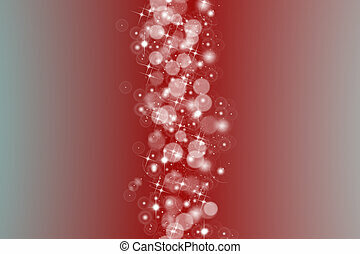 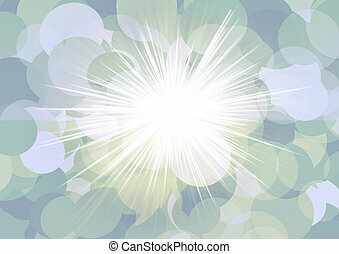 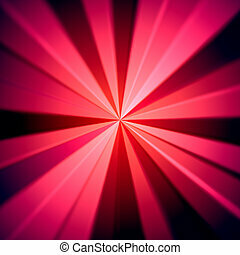 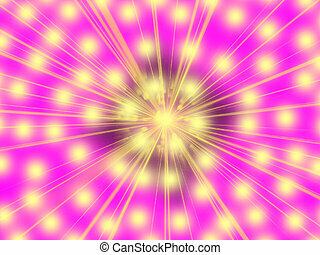 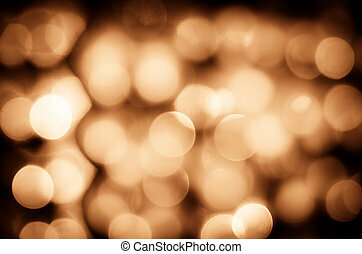 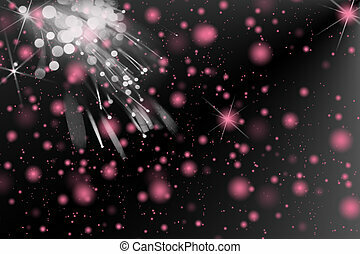 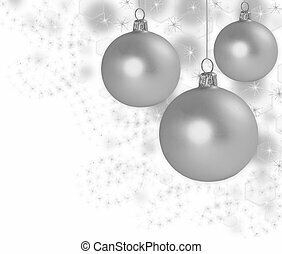 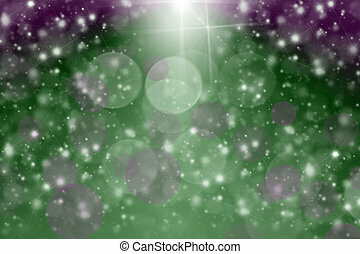 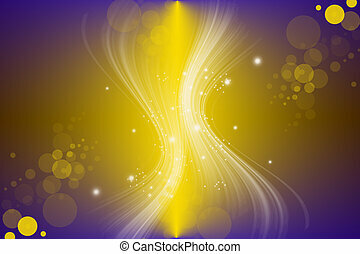 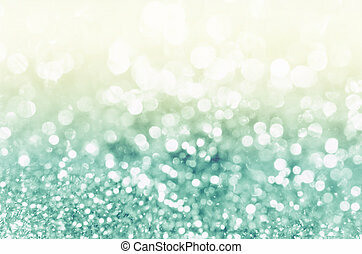 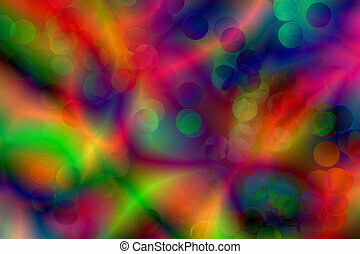 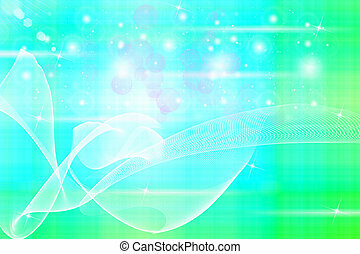 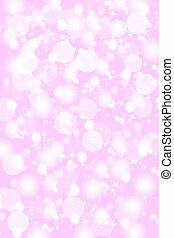 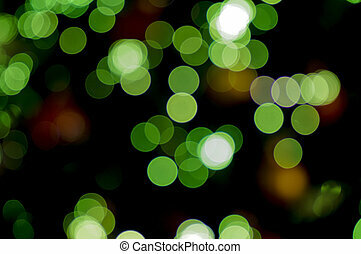 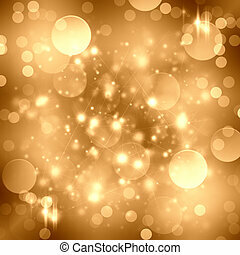 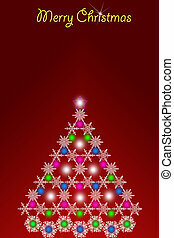 Beautiful abstract light background, electricity flash. 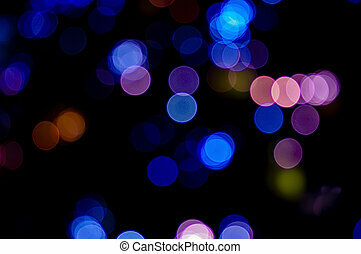 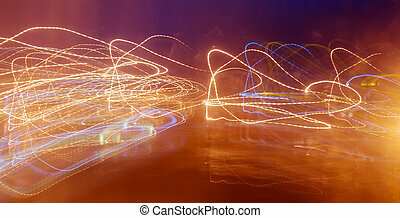 Beautiful abstract light background, electricity flash in the night. 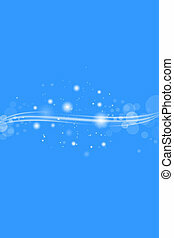 Curly light stripe, abstract background. 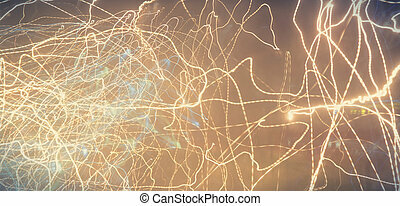 Curly light stripe, abstract backgrounBeautiful abstract light background, electricity flash. 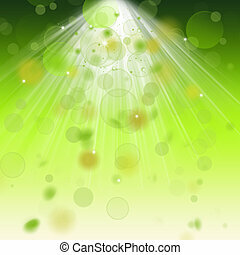 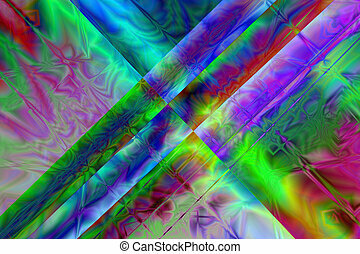 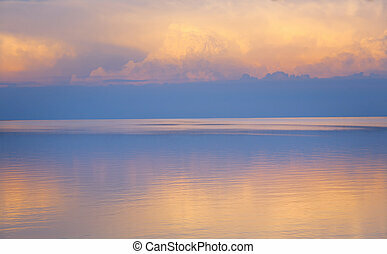 Abstract background Beautiful rays of light.